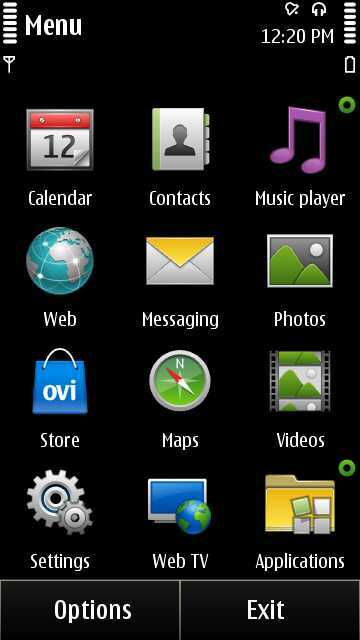 One of the first things that I did on my N8 was 'SW update' application. Out of the three updates one failed and it was the Midnight theme. It would always show up when I did a refresh but would never install. I installed Ovi Suite 3 today and did a Software Update check. 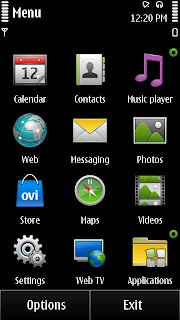 The theme was listed and at last now I've the Midnight theme on my N8.